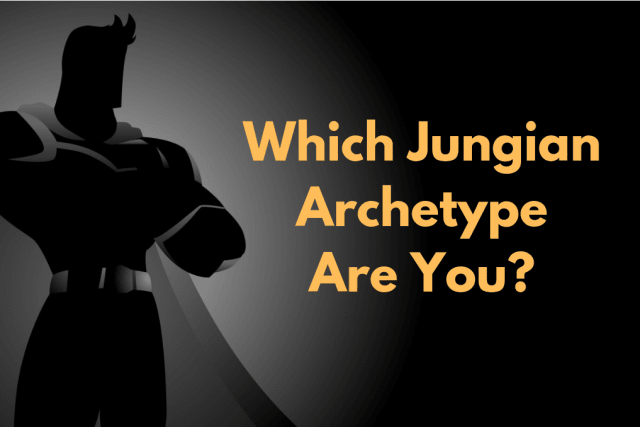 Which Jungian Archetype Are You? Do you remember learning about the Jungian archetypes in high school? There's the hero...the wise old man...the trickster...which one are you? Which of these phrases resonates with you the most? Where there's a will...there's a way. Power isn't everything. It's the only thing. I love it...it makes me feel cozy. I like running around in it. You get an email saying that your flight has been delayed 4 hours...what do you think about that? I see it as a chance to relax and maybe read. Do you prefer the window seat? Or the aisle? Think...Merlin or Yoda. Your friends always go to you for advice. You're wise beyond your years and tend to be quiet and reserved. You are the wise old man! You're the funny friend, the Jonah Hill...the Little John. You're always looking to make people laugh. Your friends admire your sense of humor. You tend to stay out of drama because...life's too short to not smile! You are the hero! The Luke Skywalker! The Spiderman! You have a lot of layers but the one thing that really stands out about you is your loyalty. You do what's right and you don't care if you'll suffer because of it. That's just what heroes do. You're the evil guy...the Darth Vader...the Voldemort. You put yourself first and don't really care if you hurt someone. You believe the world is a rough and evil place.